April 8, 2019 / Modified apr 8, 2019 9:10 a.m.
Kirstjen Nielsen speaking at George Washington University March 18, 2019. 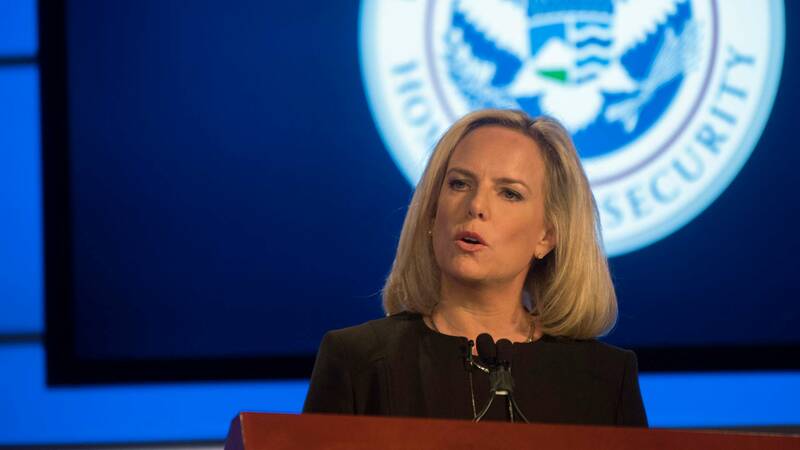 Nielsen announced she was stepping down as secretary of the Department of Homeland Security in April. WASHINGTON — Homeland Security Secretary Kirstjen Nielsen has resigned amid President Donald Trump's growing frustration and bitterness over the number of Central American families crossing the southern border. 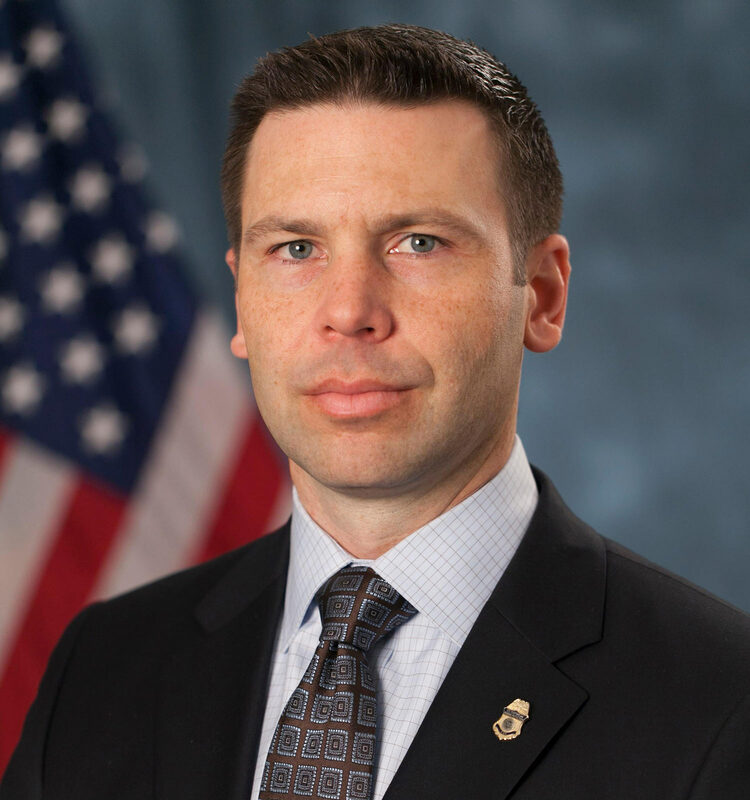 VIEW LARGER Kevin McAleenan was tapped to step in as acting Homeland Security secretary after the announcement that Kirstjen Nielsen was resigning.